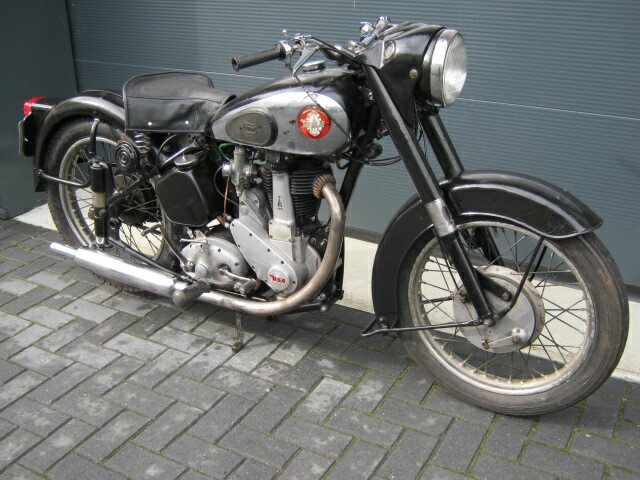 BSA Plunger B31 '55 Looks not to proper but rides and runs great! With it are ca. 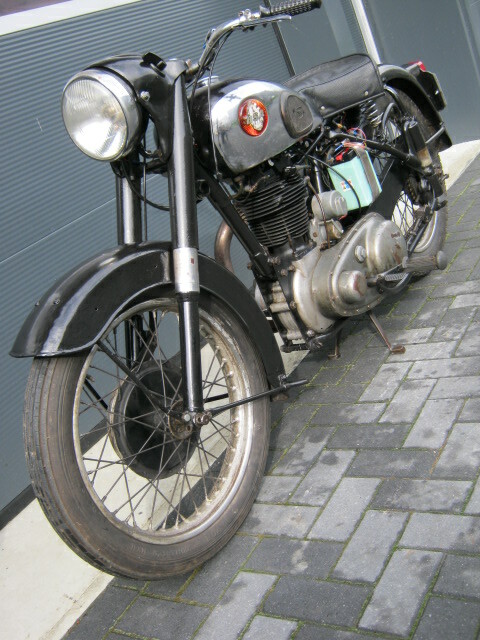 2750,- Euros worth of invoices for rebuilding of engine, carburettor, magneto and dynamo. Is incl Dutch registration.